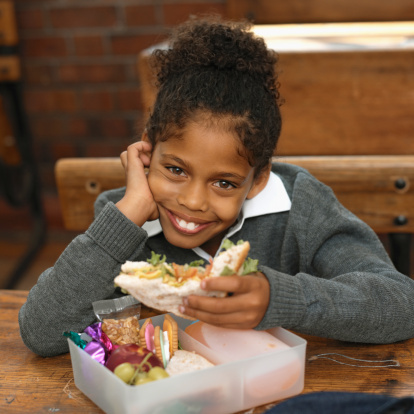 Did you know that typical “brown-bag” lunches create 67 pounds of trash per child each year? That’s almost 20,000 pounds of waste per school – and when you multiply that by thousands of schools around the county, the waste really adds up. Fortunately, there’s a simple solution: A zero waste lunch. Not only is this method better for the environment, it’s easy to do, provides your child with healthy meals, and costs less than using pre-packaged foods – saving your family almost $250 per year. Parties are so much fun, especially baby showers. But, the tiny details that make the day memorable often come attached to a healthy price tag that can send you soaring over your party budget before you know it. 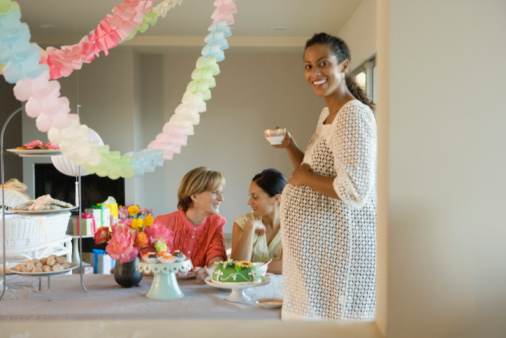 Before planning your next shower, here are some baby shower ideas on a budget to help save you money. 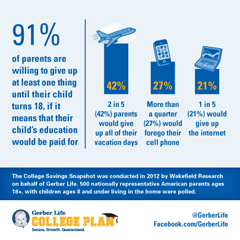 When you think about how much parents love their children, and how important it is to budget for college, it’s not surprising to learn that 91% of moms and dads would give up vacations, cell phones or the Internet if it meant that their child’s education would be paid. 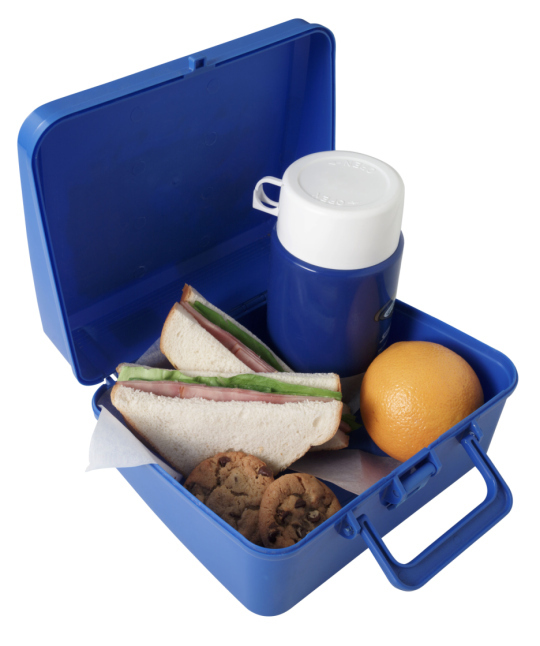 You know that packing lunches for your family is a great way to save money and ensure that your kids and spouse are eating healthy, nutritious meals even when you are not around. 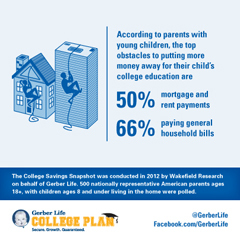 Despite the obvious benefits of brown-bagging it to work and school, it is important to make sure your efforts are paying off for your wallet. After all, it should never cost your family budget more to bring food from home than purchase it on-the-go. According to Mint.com, packing lunches for your family the right way can save your family an astounding $1,500 per year. If you are interested in packing family lunches to save money, but aren’t sure where to start, take a look at these helpful packed lunch ideas.